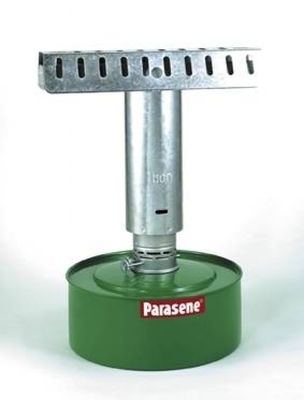 Europes Favourite Paraffin heater which is ideal for use in a small greenhouse of 4sq meters. Quality Built for many years of use. Economical to run will burn continuously for 7 days on one filling.